Crazy competition link up is new for 2016. Last week Crazy Competition Link Up saw 29 fantastic competitions added to it. 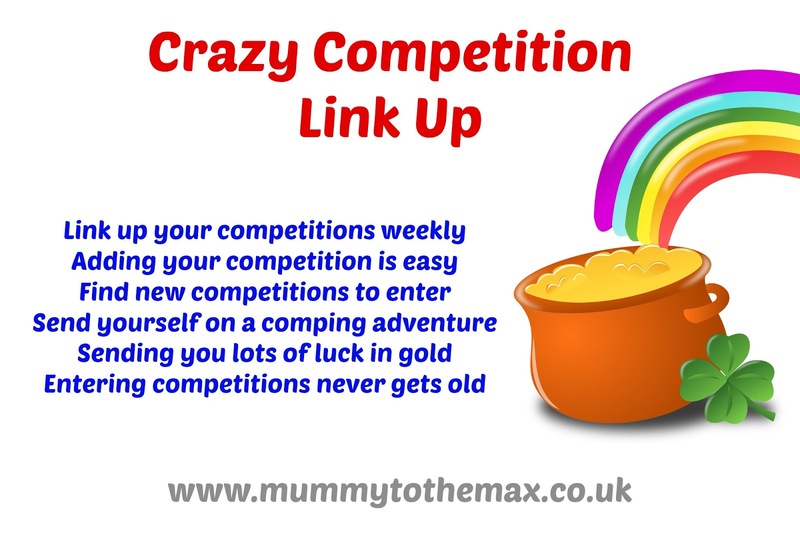 Crazy competition link up will be posted every Wednesday so please add your fantastic competitions weekly! Posting every week allows everyone to find the latest competitions and allows brands and bloggers the chance to promote their competitions to a new audience. Let me know what prizes you managed to bag this week! This week we managed to bag a smart watch and another small prize thanks to Maxwell's World Book Day picture that seemed very popular. 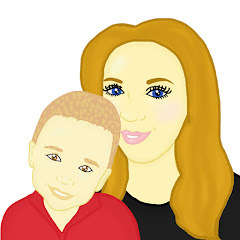 I have not managed to enter many competitions this week as I have had a very busy week so I am not expecting to win anything next week but here is hoping to lots of fantastic prizes for you competition fans. 1. Please add prize name so people can see what they are entering. 4. Please ensure the competition is open when you add your competition to the link up.